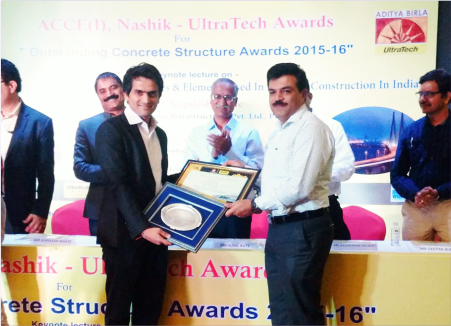 Ultratech Cement in collaboration with Association of consulting civil engineers[India](ACCE) Awarded Karda Constructions Ltd s CMD Shri Naresh Karda for "Outstanding Concrete Structure of Nashik 2015-16" Hari Sankalp Project in a glittering function held at Hotel Express Inn on 3rd June 2016. 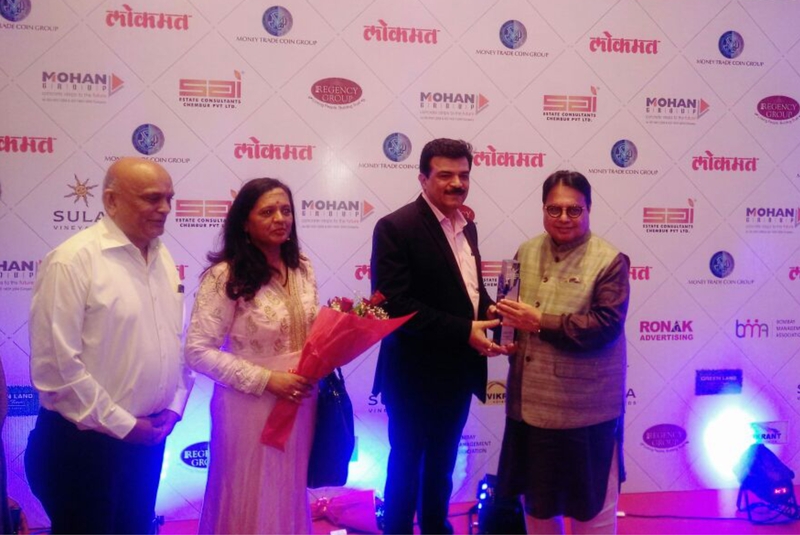 Mr. Naresh Karda - CMD, Karda Constructions was awarded best Business Icon by Maharashtra CM - Shri Devendra Fadnavis in April, 2014. 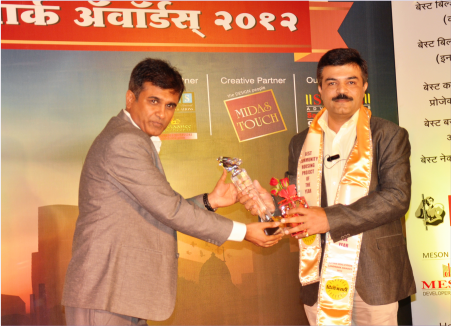 Karda Constructions Project "Hari Sankul" I being awarded as"The Best Group Housing Project" by Divya Marathi Landmark Awards 2012. 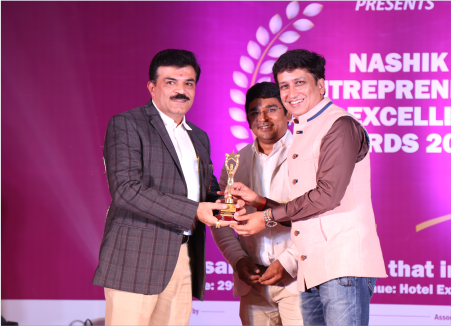 Mr Naresh Karda receiving the Award. 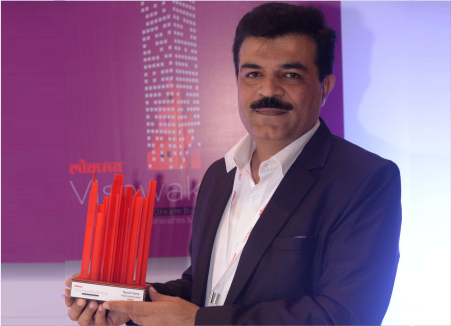 karda Construction ltd. Proud moment ≅ratulation. 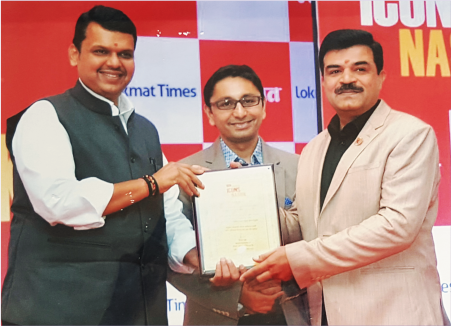 shri Naresh Karda (CMD) has been awarded for LOKMAT VISHWAKARMA-The Dream Builders ( Maharashtra & Goa ) by Honorable Chief Minister Shri Devendra Fadnavis.